Don’t spend your life cleaning, make household vacuuming a chore of the past with the the Kogan 2-in-1 Cordless 25V Stick Vacuum Cleaner. 25V of awesome suction power! Impressively light and manoeuvrable – only 3.24kg! 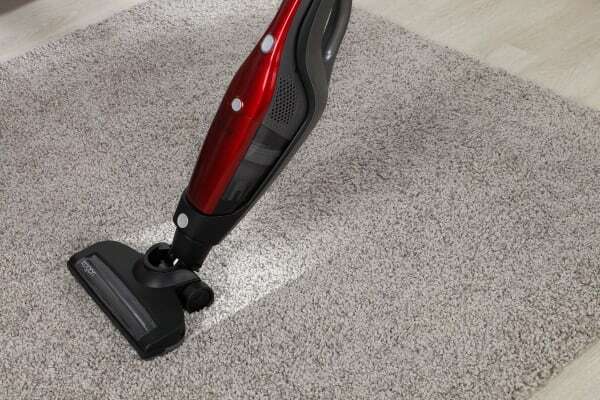 Dust is no match for the Kogan 2-in-1 Cordless 25V Stick Vacuum Cleaner. Everything about this vacuum has been designed to make your cleaning experience quicker, easier and more comprehensive. From the awesome 25V suction power to its effortless 180 degree nozzle swivel, this vacuum lets you effortlessly and efficiently dispose of unwanted dust and debris! Gliding seamlessly across all surfaces, this lightweight, high-performance cleaning tool gets into those tricky and hard to reach places, so you can say goodbye to cobwebs and crumbs hiding under the couch cushions! 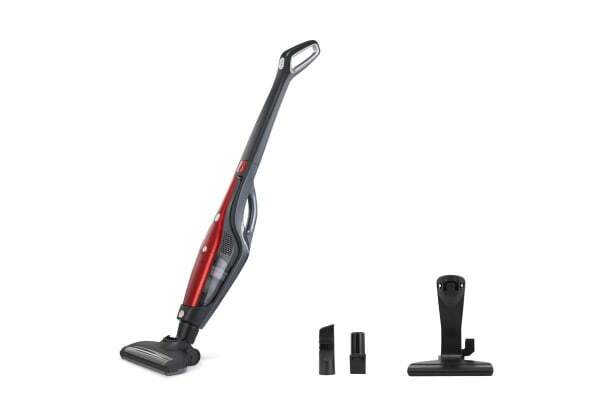 More than just a simple vacuum, the Kogan 2-in-1 Cordless 25V Stick Vacuum Cleaner takes it up a notch with its ability to seamlessly convert to a handheld for quick cleanups and easy debris disposal with the removable filter function. More than this, the sleek, compact design makes it easy to store away when done, making it ideal for those with limited space at home. Compatible with Kogan 2-in-1 Cordless 25V Stick Vacuum Cleaner Filter. 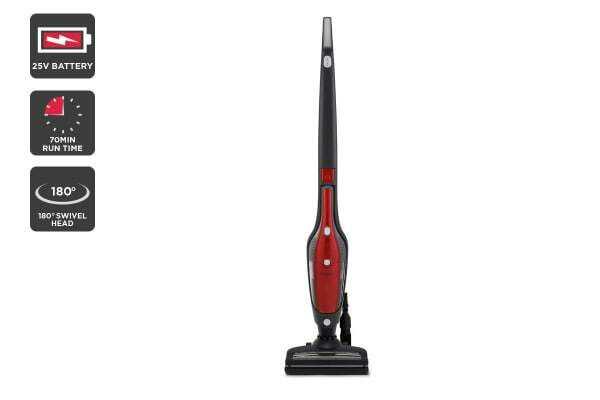 Enjoy long lasting use of this cordless vacuum with its powerful 25v battery. Dispose of unwanted dust and debris with the 180 swivel nozzle. Enjoy effortless and efficient cleaning with this handy vacuum tool. Have only used once but seems to work as advertised. Not as strong suction as the Hoover stick vac we had.